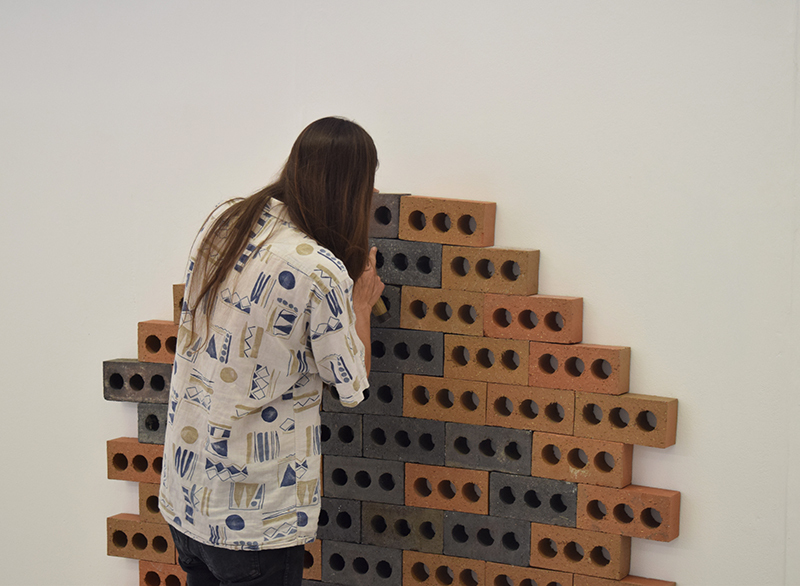 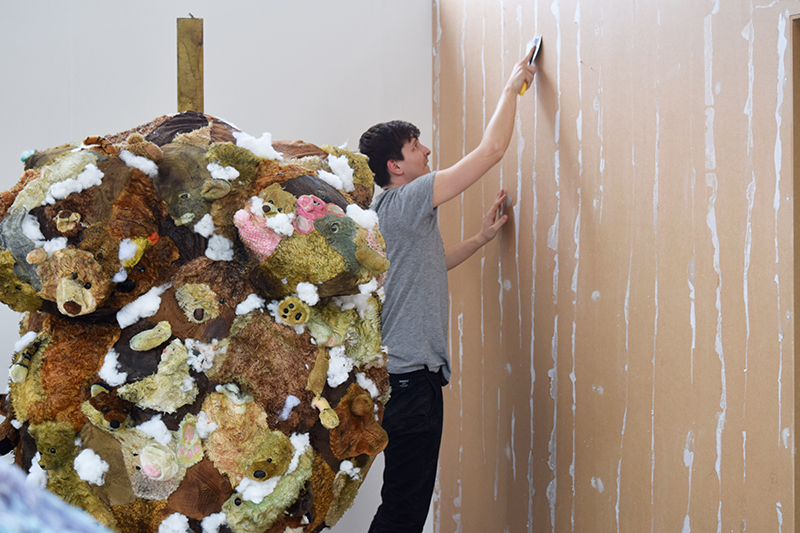 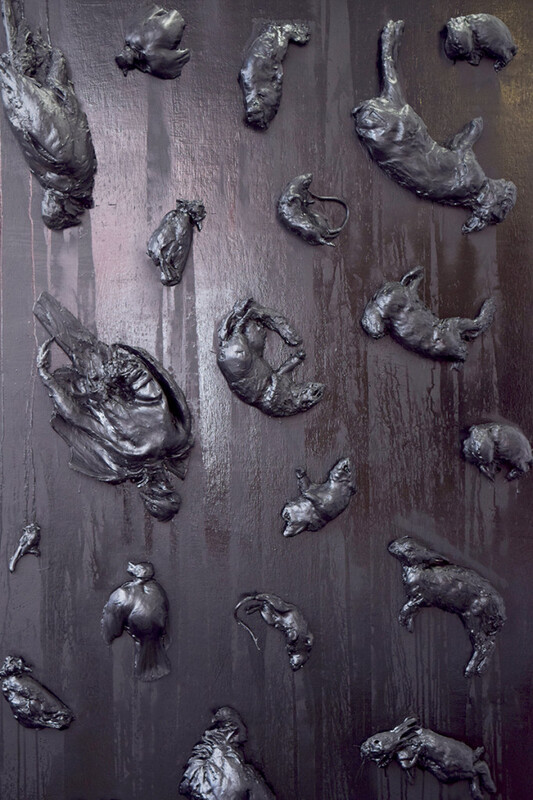 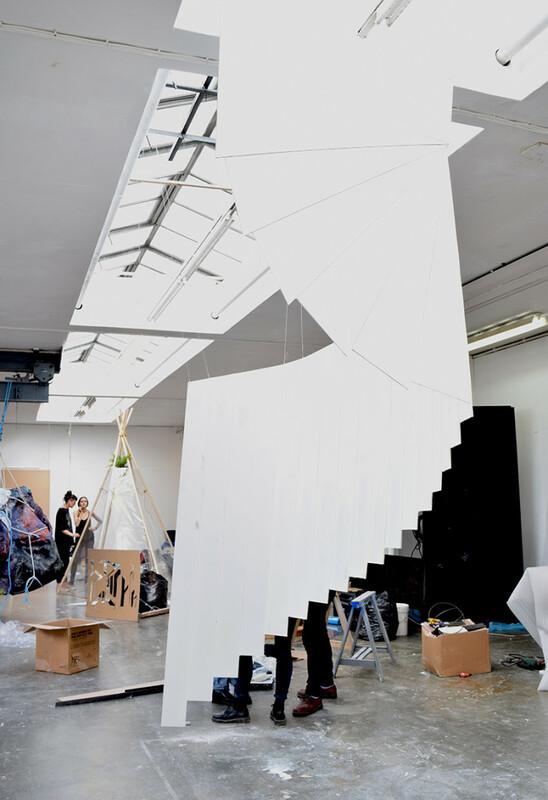 Finally, there’s only one week left to wait until the undergraduate degree show opens on Monday 22 June 2015 and Camberwell has been a hive of activity as the students prepare for their final show. 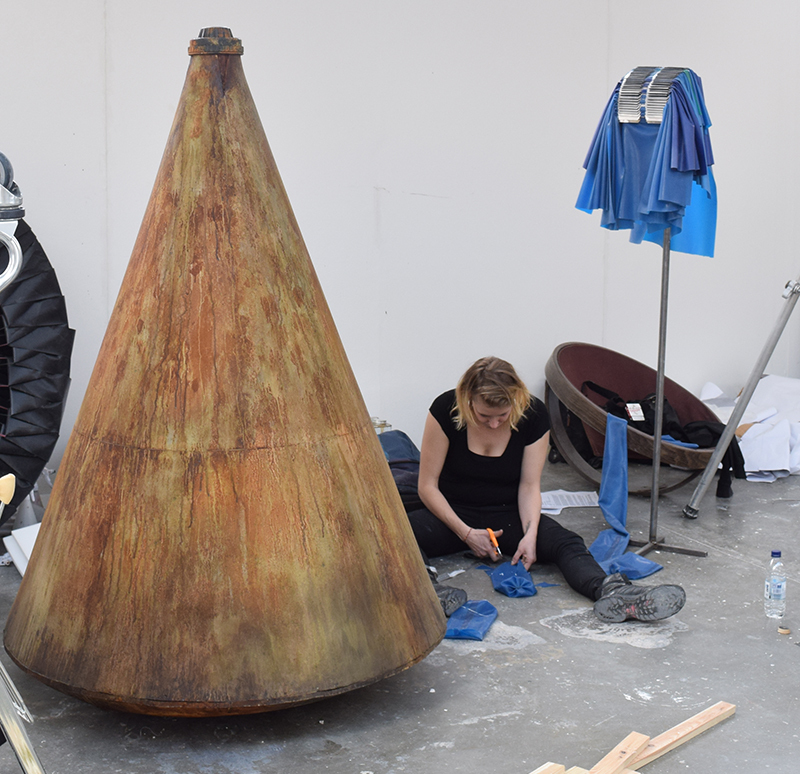 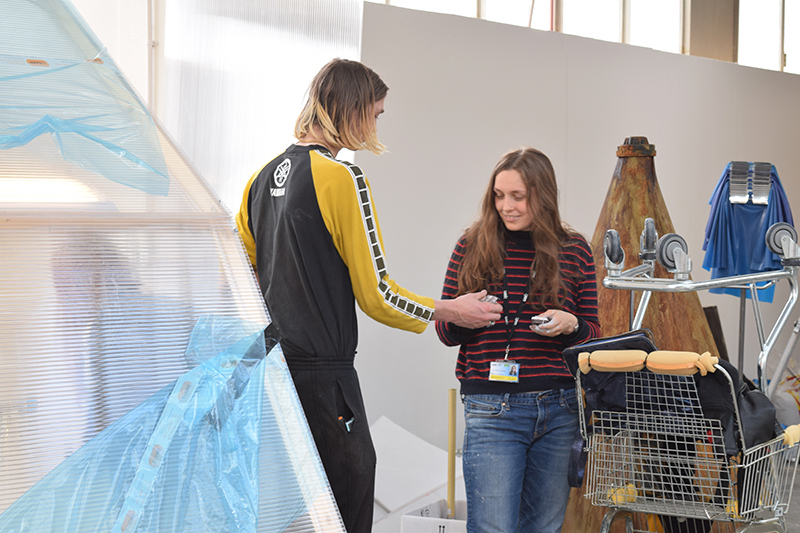 This week, we followed BA Drawing and BA Sculpture students as they engaged all their creative energy to assemble one of the most diverse art exhibitions in London this summer. 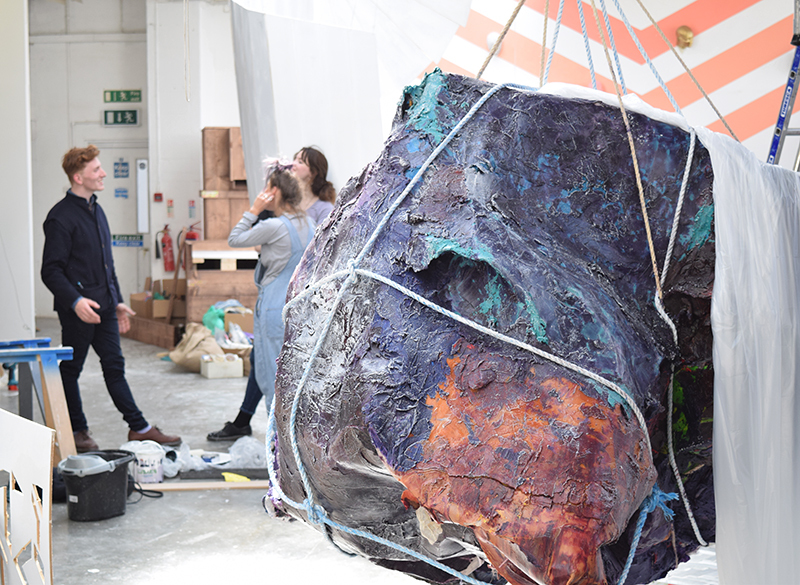 Accompanying all the usual materials was a vibrant mixture of music, laughter, sweat and a few frustrated moments – it was a pleasure to see how they managed to maintain focused with such ease. 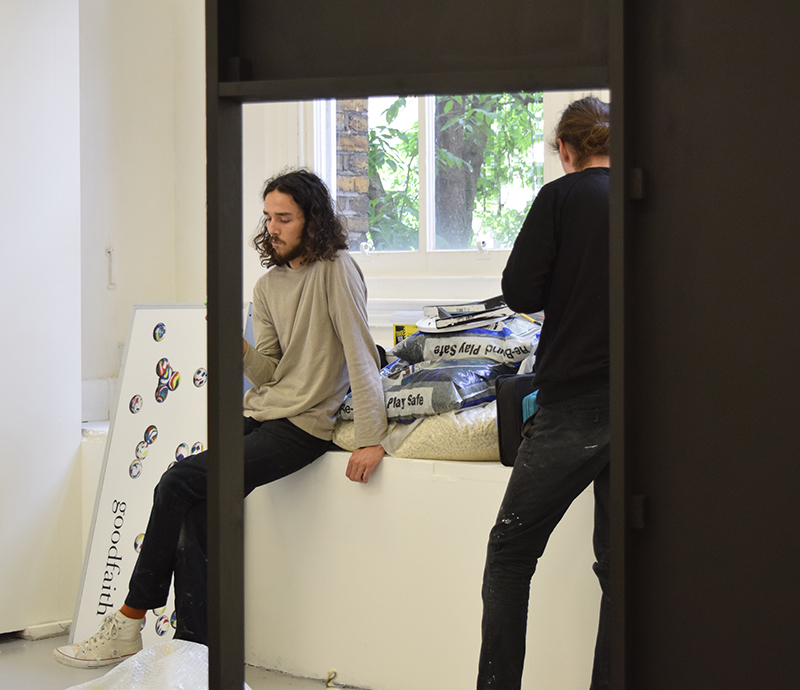 The show opens on Monday 22 June with a Private View from 6 -9 pm.